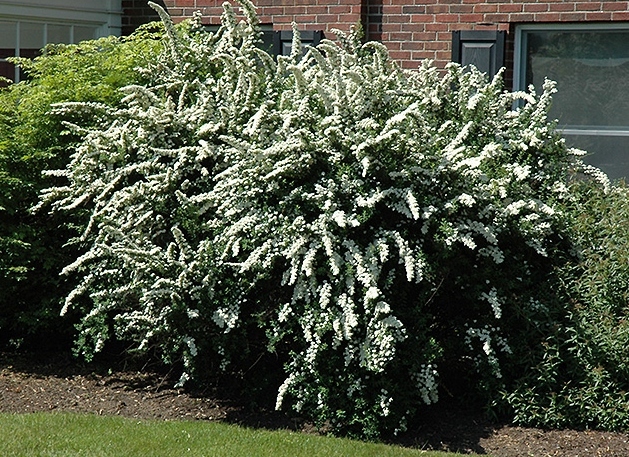 Have a gardener in the family and just don’t know what to get him or her for that special occasion? 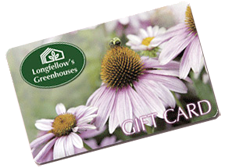 How about a Longfellow’s Greenhouses gift card? It makes a perfect gift and can be redeemed towards anything at Longfellow’s, from plants to soil to gardening tools to gift items. Gift cards can be shipped to the purchaser or directly to the recipient. 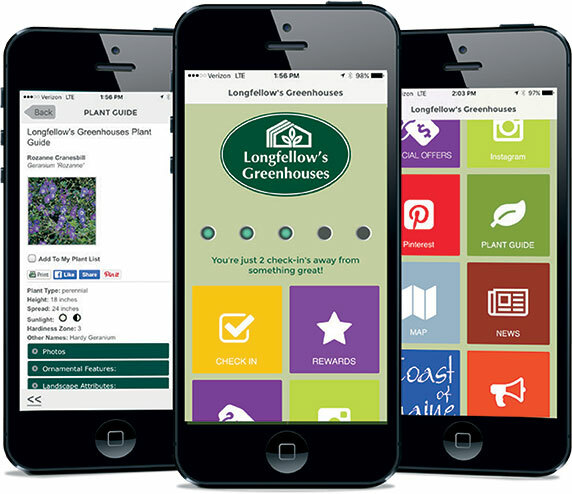 Longfellow’s gift cards are available in any denominations.